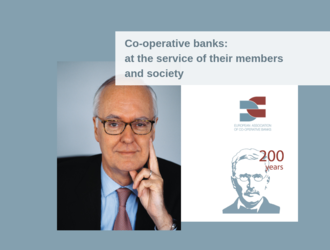 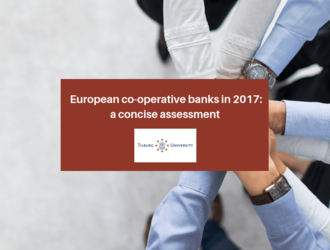 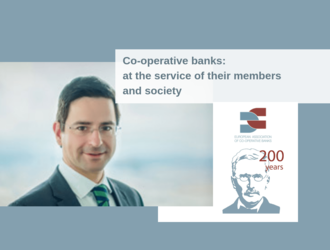 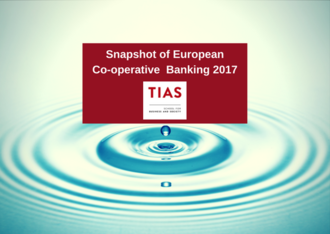 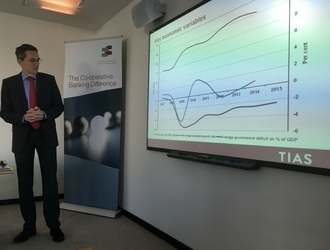 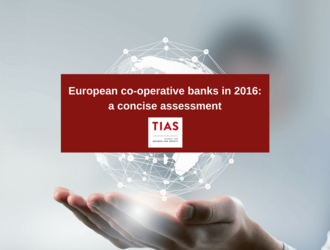 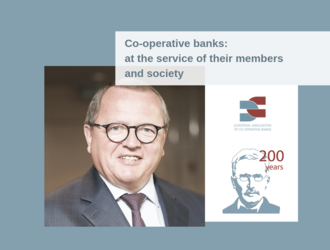 Brussels, 15th November 2018 – The EACB is pleased to announce the launch of a new publication entitled “European co-operative banks in 2017: a concise assessment” by Tilburg University. 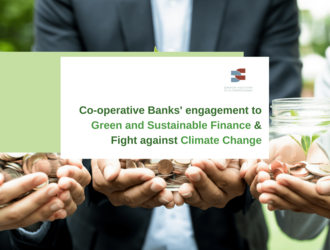 Fighting global warming is not a theoretical enagagement. 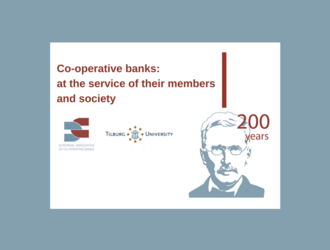 It raises the question of a sustainable tranformation of our economic models that must better consider the impact of human activities on the environment in a long-term perspective.